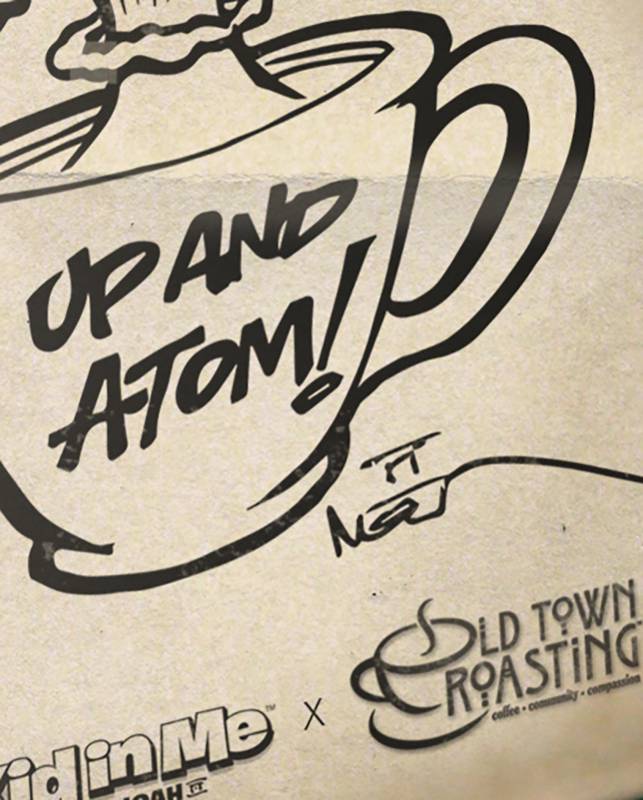 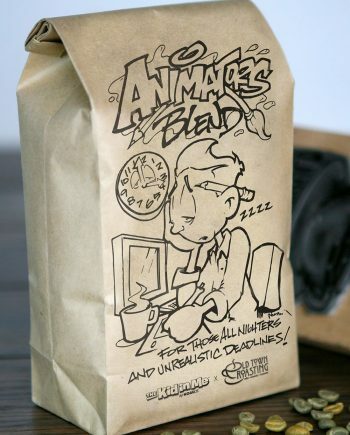 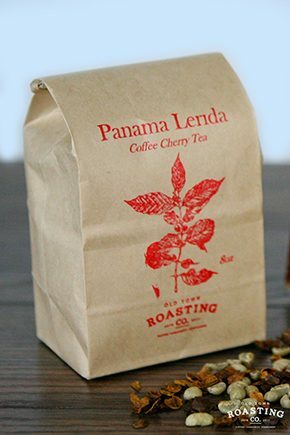 Rocket Fuel - Old Town Roasting co.
Tasty and sweet, this is the pick-me-up you need! 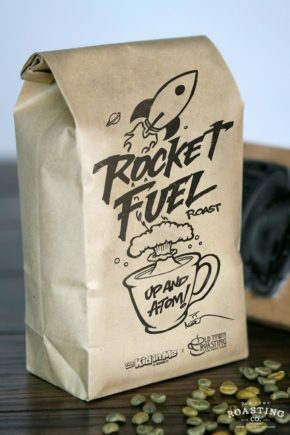 Rocket fuel has a fruit-forward sweetness with notes of milk chocolate, honey and a gentle, red grape acidity. 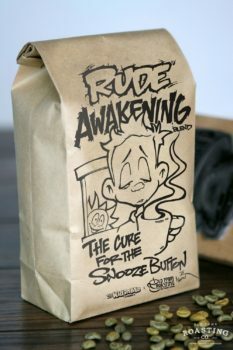 Remember kids; it’s the light roasts that have all the caffeine…zing!